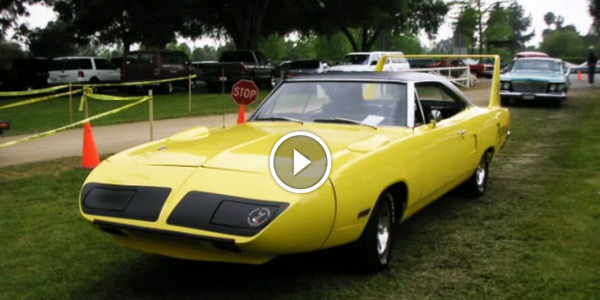 Superbird Archives - Page 2 of 3 - Muscle Cars Zone! 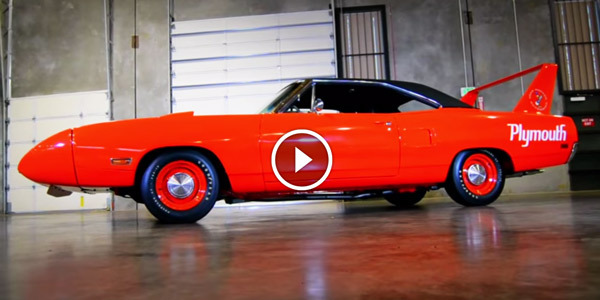 Closer Look at 1970 PLYMOUTH ROAD RUNNER SUPER BIRD! Check Out Graham Ellis’ 6 SECOND Plymouth Drag Monster! 1970 PLYMOUTH ROAD RUNNER SUPERBIRD 426 HEMI! Reminiscence of A NASCAR LEGEND! 1970 PLYMOUTH SUPERBIRD! 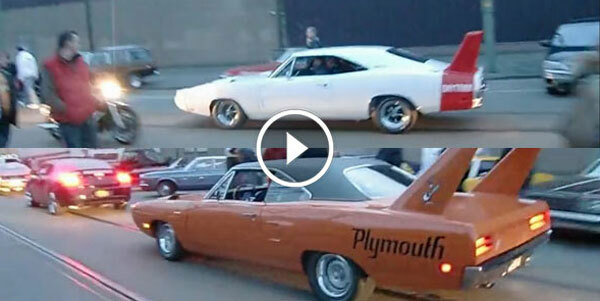 LEGENDARY PLYMOUTH SUPERBIRD VS Ford Mustang! 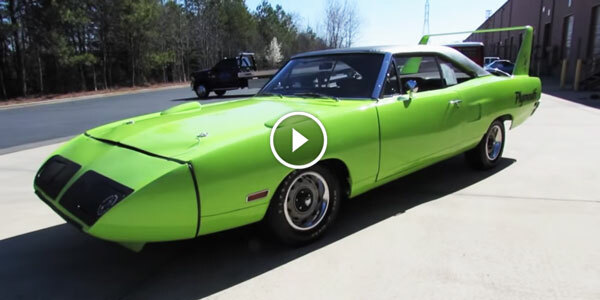 1969 Dodge Charger Daytona & Plymouth Roadrunner Super Bird! Race Version G Series PLYMOUTH SUPERBIRD In A Wind Tunnel Test! 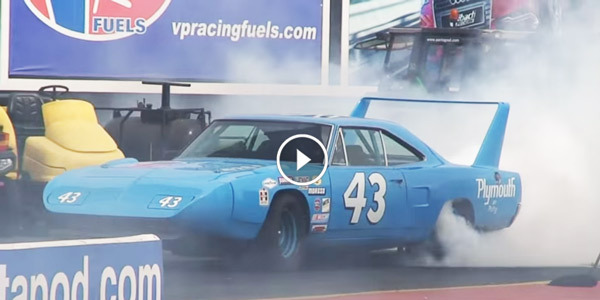 Up Close & Personal with 1970 Plymouth Superbird! 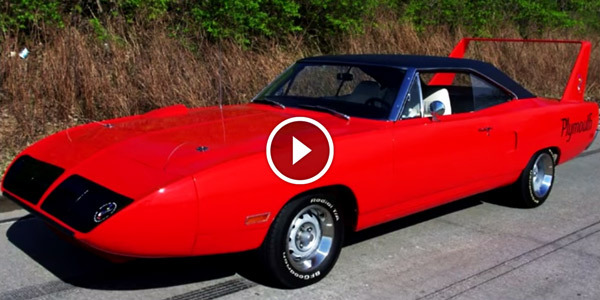 NEW VIDEO Of The 1/2 Scale 1970 Plymouth Superbird! 1969 Dodge Charger DAYTONA & 1970 Plymouth SUPERBIRD!